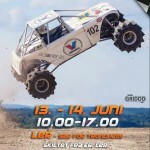 Formula Offroad News is a page where we gather information about Formula Offroad, e.g. results, competitions, drivers, cars, gossip, I mean everything. 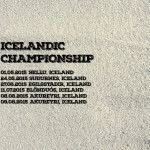 If you are a fan of Formula Offroad and visit competitions. 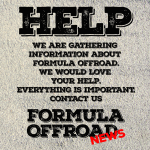 You can ALL be a part of Formula Offroad News. We together create the news for others. We who visit competions, as a driver, team member e.g. If you visited Hella or Matrand, write a summary, ad a photo or ad a video. When we combind them all, it will be great news. The goal for this page is to spread information about everything that is Formula Offroad, to other friends and fans of the sport. And give the audience ONE place to find news, results, pictures, videos and gossip about the sport.